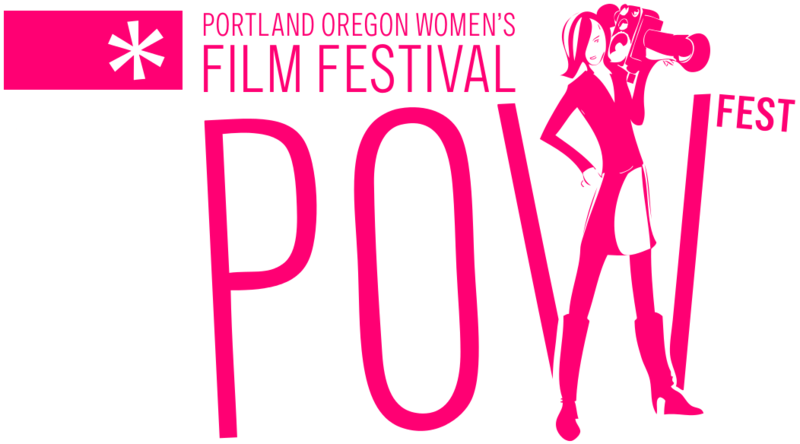 The impressive POW Portland Oregon Women’s Film Festival is an energetic and inspiring cultural event here in PDX. Love love love that they are honoring Penelope Spheeris this year! And, of course, there is a little something for lesbians: the searing documentary UNFIT: Ward Vs. Ward. UNFIT takes us back to Florida in 1995, so you already know it isn’t a happy story. Mary Ward, a divorced mom, is trying to get an increase in child support from her deadbeat ex-husband, but the judge not only denies the request, but gives cutody of the kids to the father because Mary is a lesbian. And, oh yeah, Mr. Ward murdered his first wife and had allegations of child molestation. But, y’know, at least he wasn’t a lesbian?!?! Prepare to be outraged with a group of your peers when you see UNFIT at this year’s POW Fest. This entry was posted in arts, event, lesbian, movie. Bookmark the permalink.